National Physical Laboratory (NPL) is the UK’s National Measurement Institute and a world-leading centre of excellence in developing and applying the most accurate measurement standards. The ability to manufacture products and components ‘right first time, right every time’ is a key factor in reducing costs and gaining competitiveness. At NPL, we help companies manufacture products to original design specifications through better measurement and inspection practices. Making these activities more effective can lead to significant cost savings and quality improvements. We have been pioneering ways to standardise, verify and improve instruments, products and systems to benefit UK manufacturing since 1900. 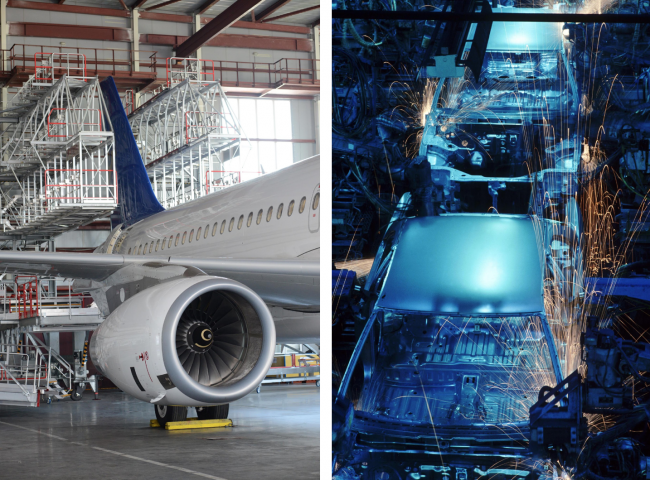 This rich heritage, coupled with our unique expertise and experience, makes us a perfect partner for advanced and precision manufacturing firms looking for routes to greater efficiency.